MidiPad 2 - Take control of your instruments! MidiPad is the most customizable Midi Pad Controller you will ever find! 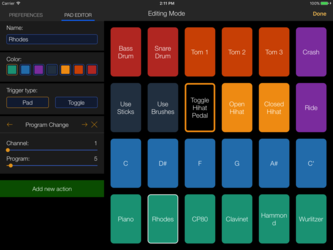 Using MidiPad you can send notes, program changes or controller events to Core Midi capable devices and apps. 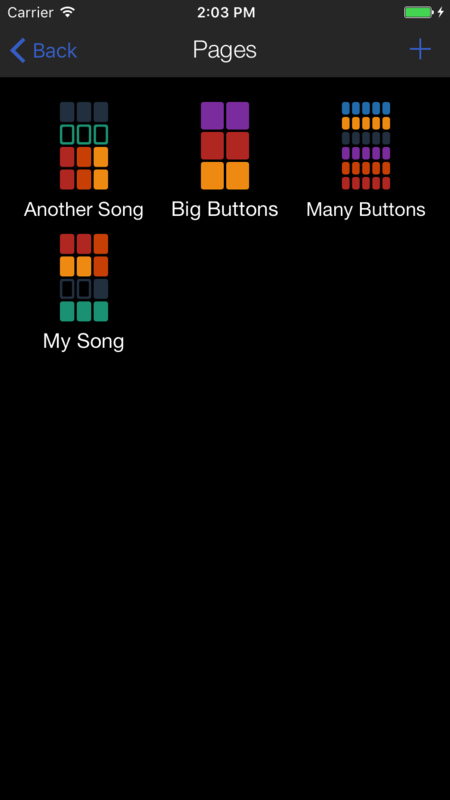 The pads are velocity sensitive and you can add as many of them as you wish. Still not enough? 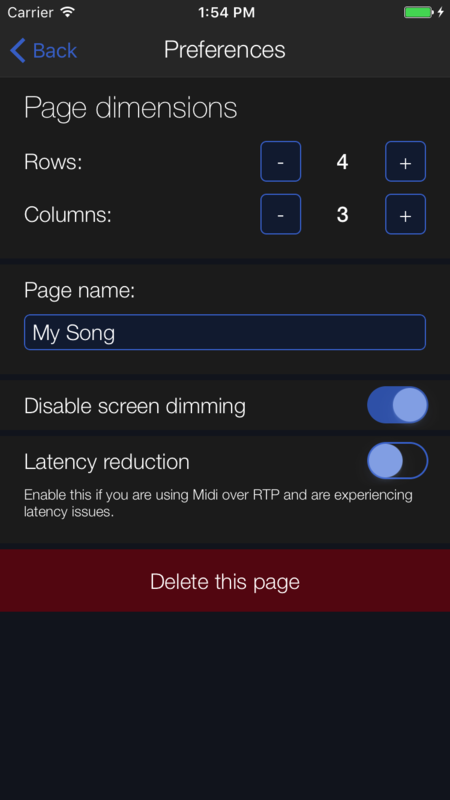 Create multiple pages for each song or device. The possibilities are limitless! 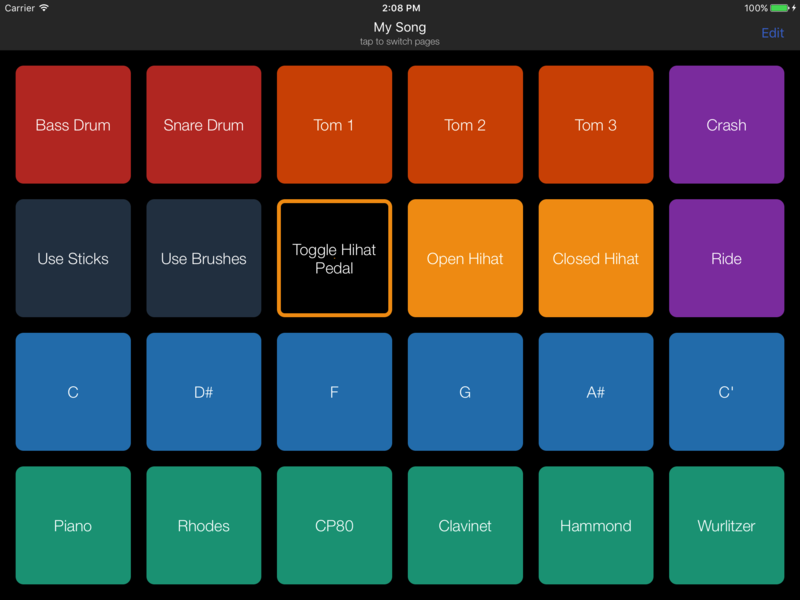 MidiPad makes use of the motion sensors of your device to measure how hard you hit the pads. 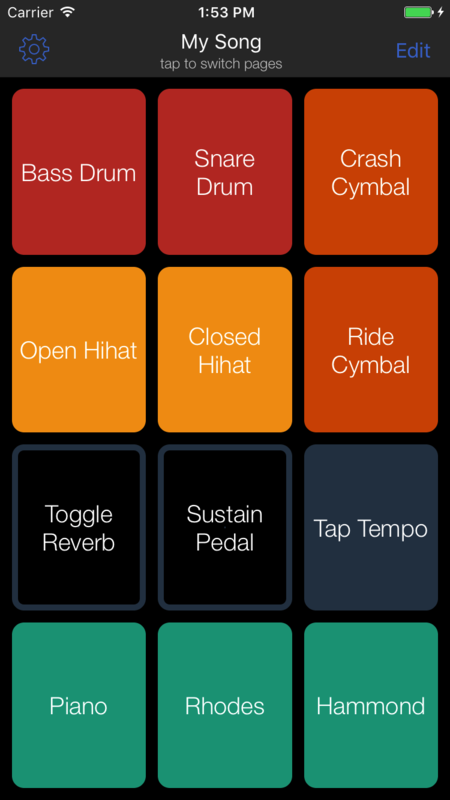 Ideal for percussion! With MidiPad you can configure multiple Midi actions per trigger. 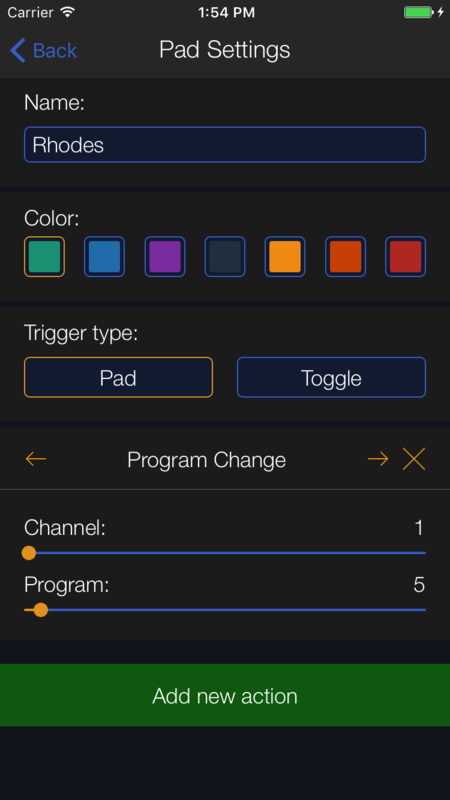 This allows you to change complex setups with the touch of a single button. You can create multiple pages and quickly switch between them. 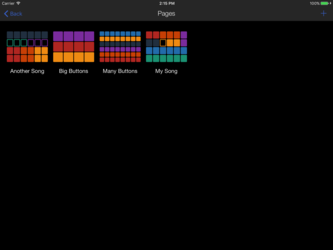 Each page can be configured for its own unique purpose. 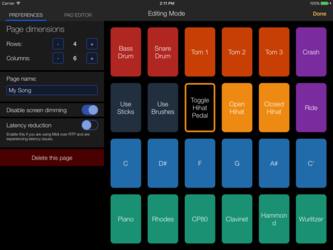 MidiPad is engineered to perform reliably in live setups and is used by touring musicians.